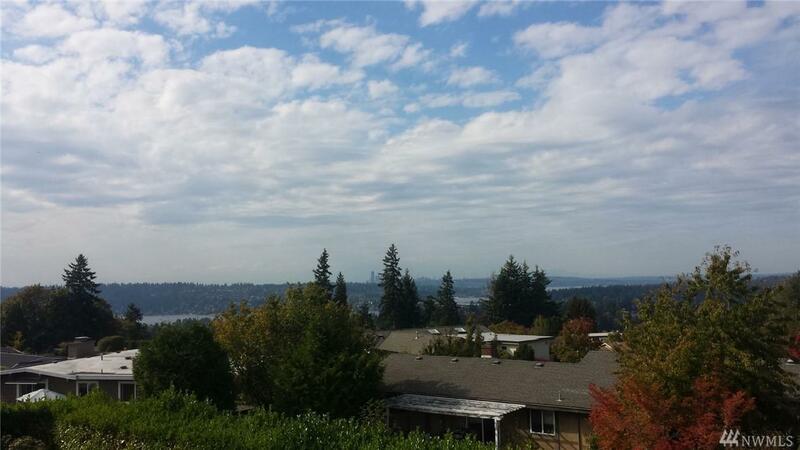 Forever views of Seattle, Bellevue, Lake Washington and the Olympic Mountains. 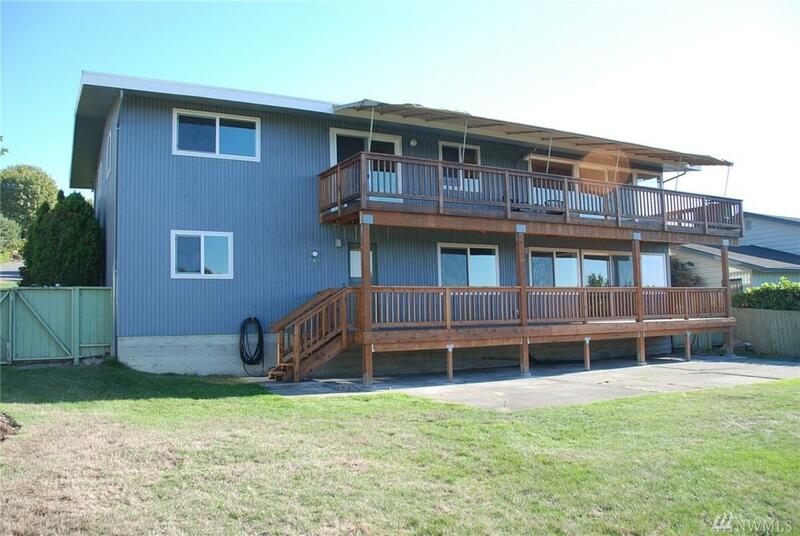 Living room and kitchen opens onto large deck; perfect place for entertaining or just relax and enjoy the view. 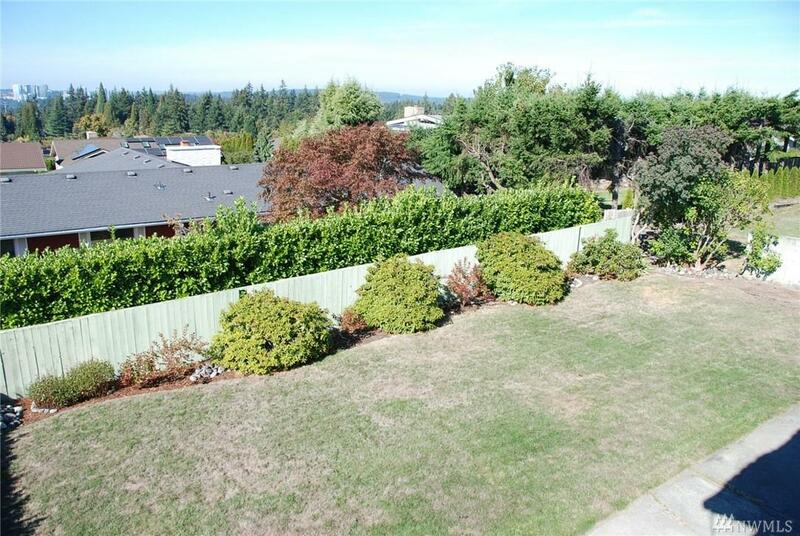 Nice big usable yard. 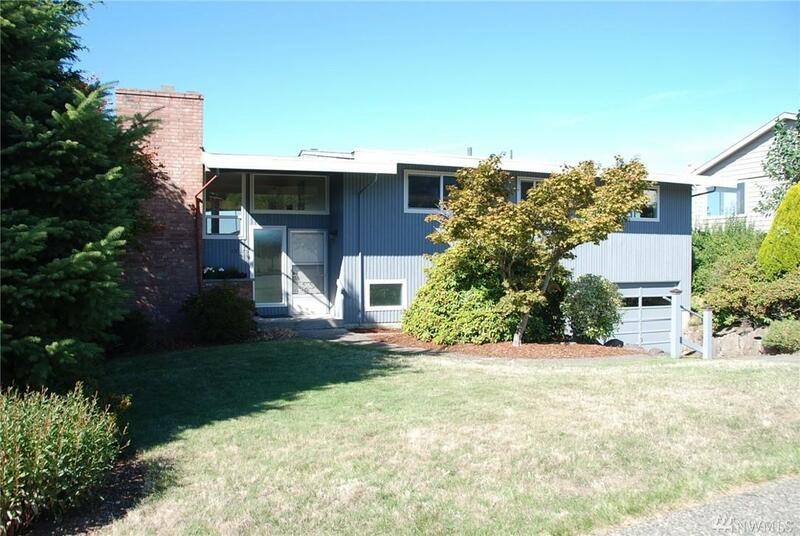 Updated within the last few years: Plumbing and electrical service, energy-efficient Milgard windows, heating and air, roof, bathrooms, garage doors and lower wood deck. Many original, nostalgic 1960's fixtures have been saved. Kitchen is mostly original and needs some refurbishing.